Valentine’s Day is just around the corner and I made the cutest Valentine's cards and wanted to gift them to you! Click here to download and print! 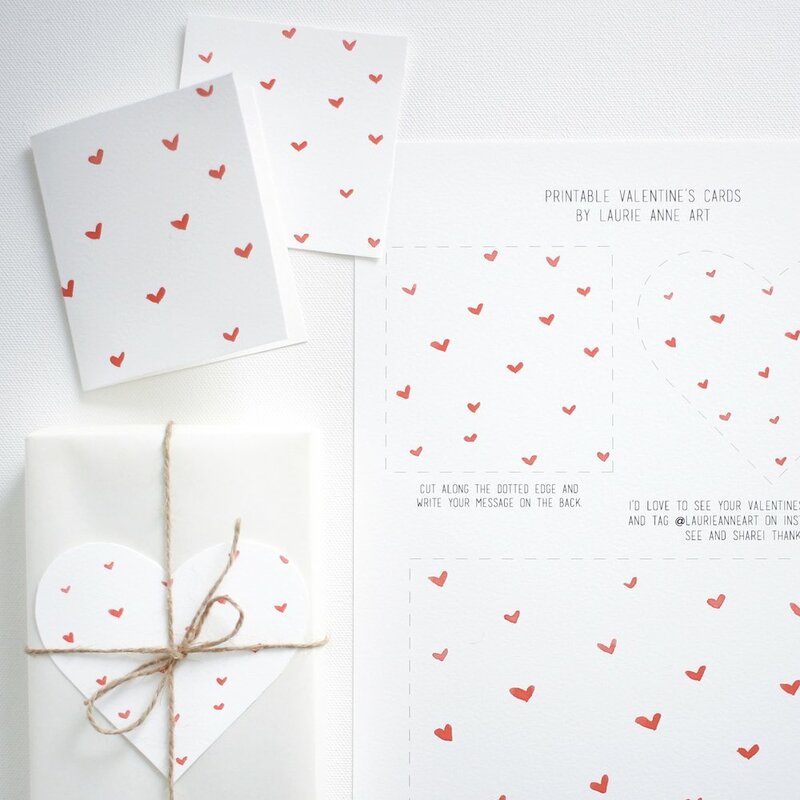 And If you are looking for something special to give your Valentine (or yourself!) take a look at my collection of small framed watercolors!